Getting approved for a car loan with imperfect credit can be stressful. The good news is you don't need perfect credit to get the car you need. At Drivers Lane, we specialize in connecting car buyers with local dealerships in or near Champaign that are ready to help them get the financing they need. Get started today by filling out our free and easy auto loan request form. If finding a bad credit car loan in Champaign has been wearing you down, it might be time to change your tactics. 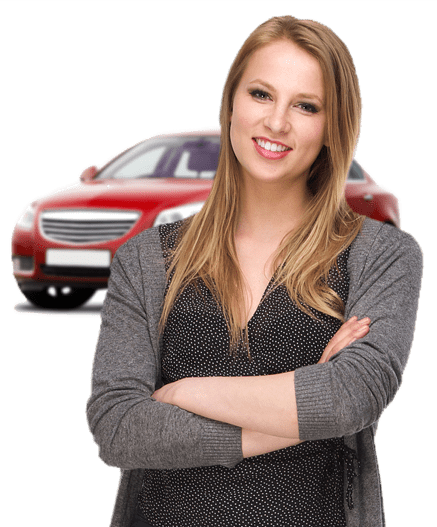 We can help you look for a buy here pay here (BHPH) car lot in Champaign that doesn't need you to jump through all the hoops of regular financing. At these dealers, all you need to get qualified for a car loan is a steady income. The dealers are the lenders at buy and pay here lots, which is why it's also known as in-house financing. Because they don't need outside sources to get you financed, these dealers often don't check your credit. This can be a blessing if your credit is at the bottom of the barrel, but it can be a curse as well, because dealers that don't check credit aren't as likely to report to the credit bureaus. Without your payments being reported to the national credit bureaus, your car loan won't help you improve your credit score. Don't give up hope on finding a dealer that can finance you. Let Drivers Lane help get you on the right track. We can help you find a local dealer in Champaign that works with the right kind of lenders to get you the financing you need.